The band’s sound is based on a very progressive disposition. The great melody, grandeur and fast rhythm tightly cluster together to show off the bands’ unique colors. Such sounds are not only loved by Korean manias but also the public. METHOD’s music have also brought explosive reactions in international tours in Japan, Hong Kong and Taiwan thanks to its sound and skills. METHOD, heavily armed with great skills and sounds to represent Korea, has released a total of 5 albums including the EP album of 2013. Its 4th regular album ‘Abstract’ released in September 2015 was awarded the Grand Prize of 2016 Korean Pop Music Award – Heaviness Albums. 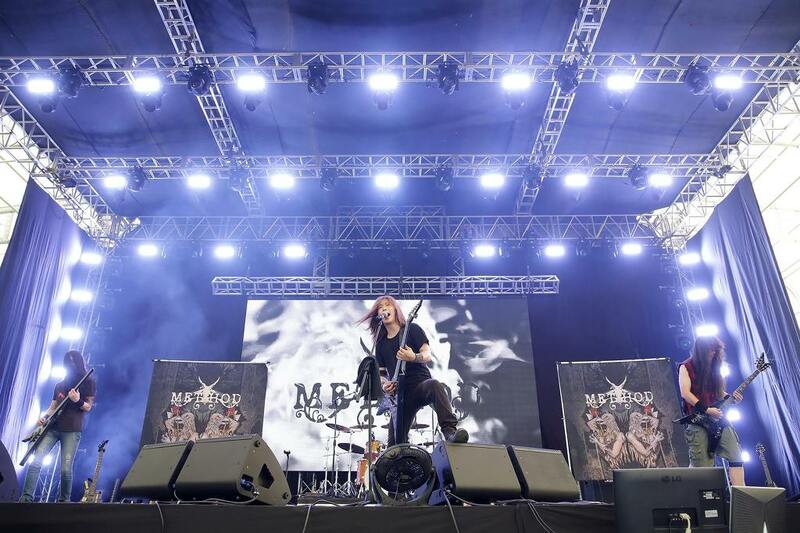 METHOD has become the most popular band for various domestic and international rock festivals as Korea’s leading metal band. It is currently preparing its 5th regular album.